Yesterday, Microsoft Office Division made an announcement that starting later this year, Office 365 customers will be able to use Azure ExpressRoute to establish a private, managed connection to Office 365. This is something Microsoft customers have been asking for since ExpressRoute launched last year. 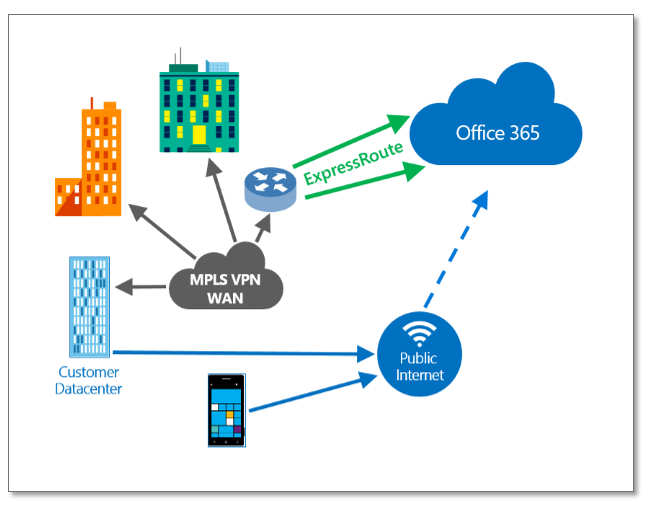 Currently, ExpressRoute provides customers with dedicated network connectivity through a private connection from their network to Microsoft Azure, and Microsoft has decided to take this to the next level by extending the same option for connectivity to Office 365. 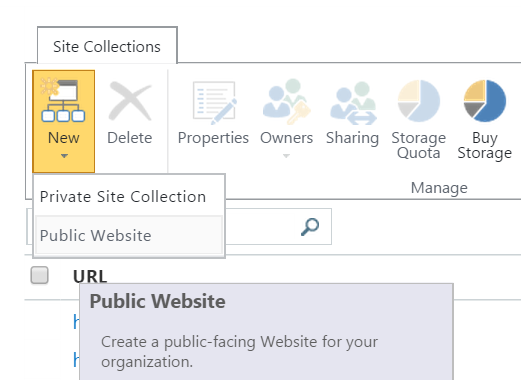 The OneDrive for Business and Sites APIs now have cross-origin resource sharing (CORS) support and Mail/Calendar/Contacts are coming soon. As more Office 365 API endpoints come online for services they will also support this including Office Graph, Yammer, Video Portal, Skype and content services. 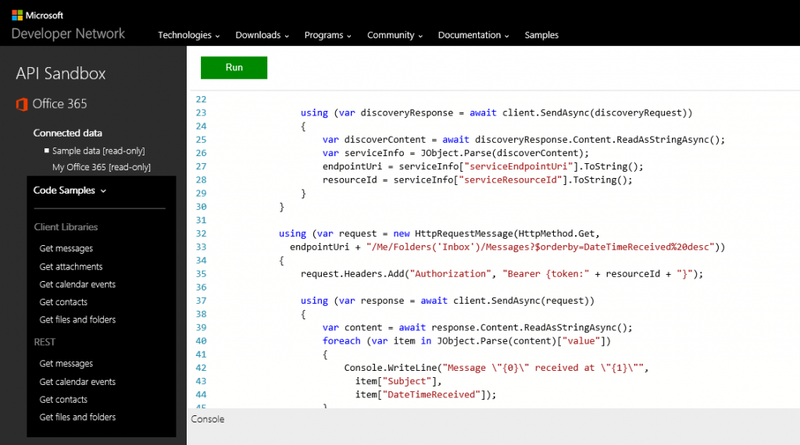 Developers now have the choice to call the Office 365 APIs from the server-side or client-side. This means developers can write single page applications, which have a better user experience and better performance, because they don’t have to proxy all their calls through a server-side façade service. Last week, I have been busy recording and publishing new Arabic videos related to Office 365 Management to O365ForAll YouTube Channel. You can watch the videos by clicking on the screenshot below.